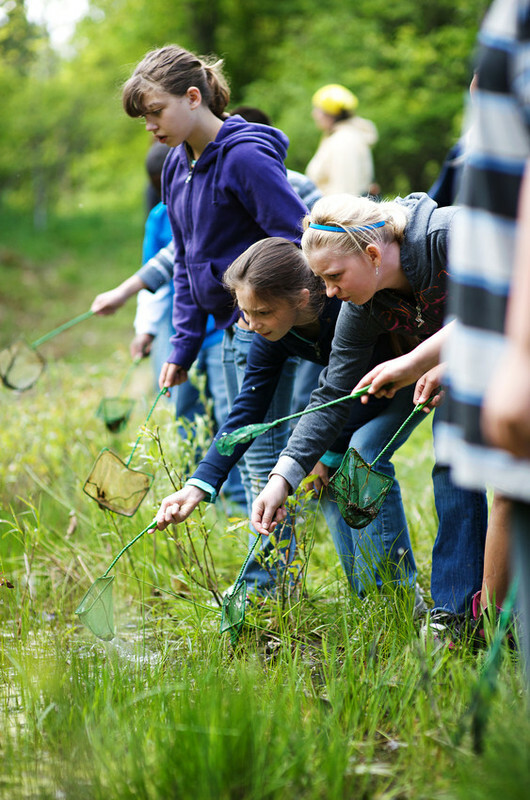 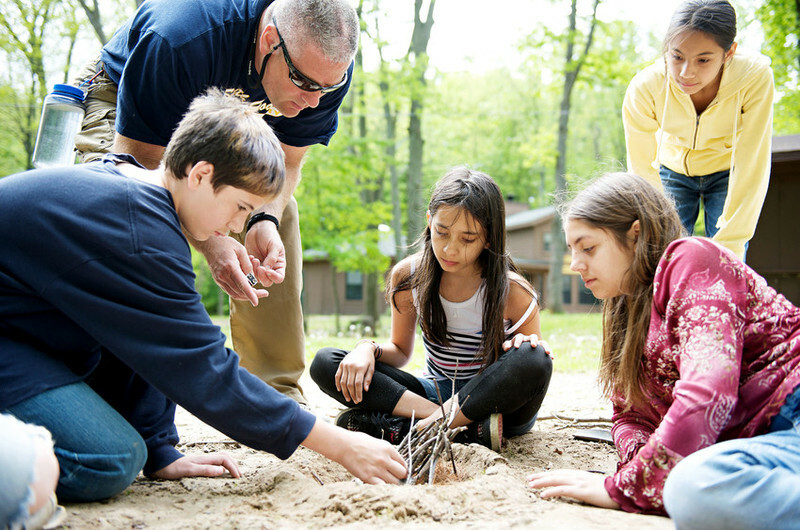 Located on Kimball Lake in Newaygo, Camp Henry sits on over 200 acres of forests, fields and wetlands. 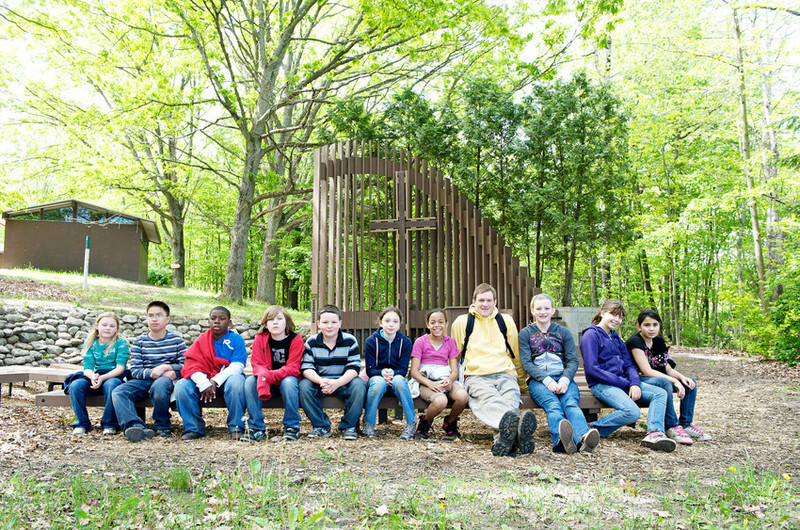 Providing the perfect environment for summer fun! 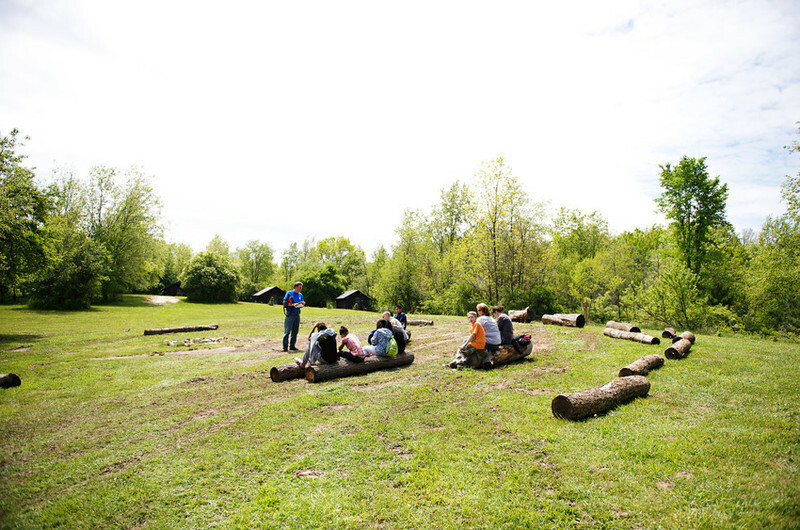 We offer week long camps that include specialty programs such as Wakeboarding & Waterskiing, Soccer, Music, and Horse Camps: offsite adventures: Service and Leadership opportunities for teenagers: plus Day and Mini Camps for younger campers. 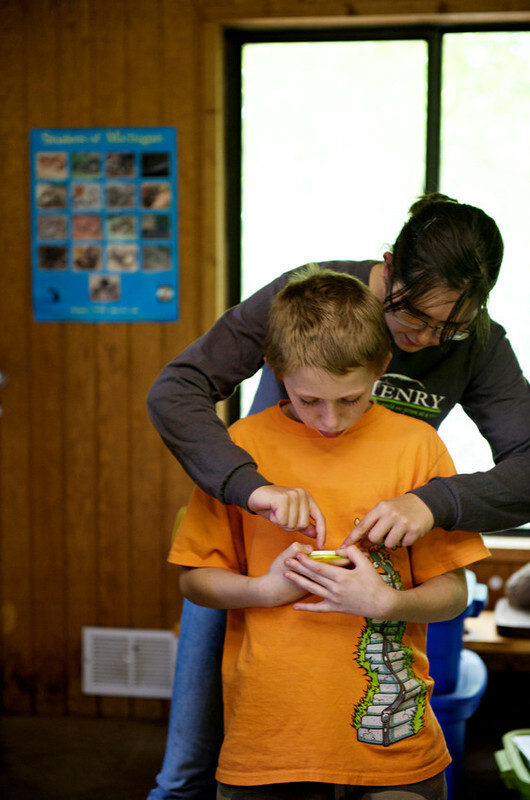 Mission Statement: Camp Henry provides life-changing experiences for all in a Christian environment. 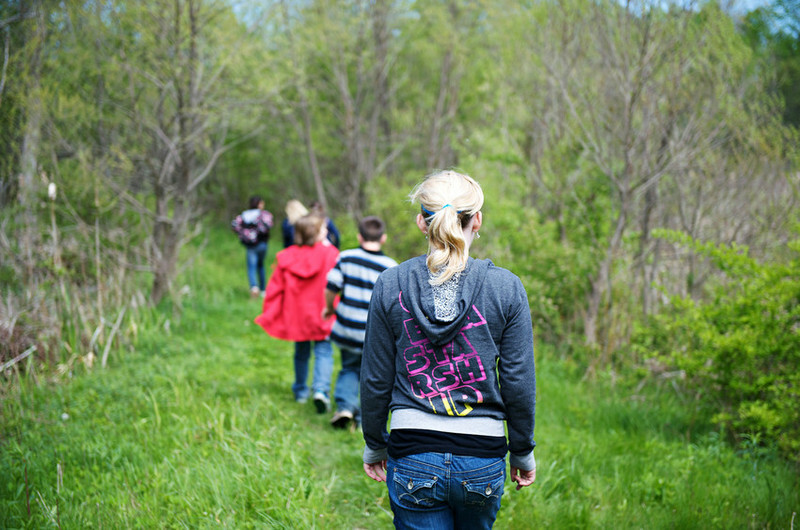 Vision Statement: Camp Henry will be a place that helps individuals to experience a glimpse of the world the way God intended it to be by providing a positive Christian environment where people have life changing experiences and increasing appreciation of the natural world with leadership and staff that reflect the diversity of our community. 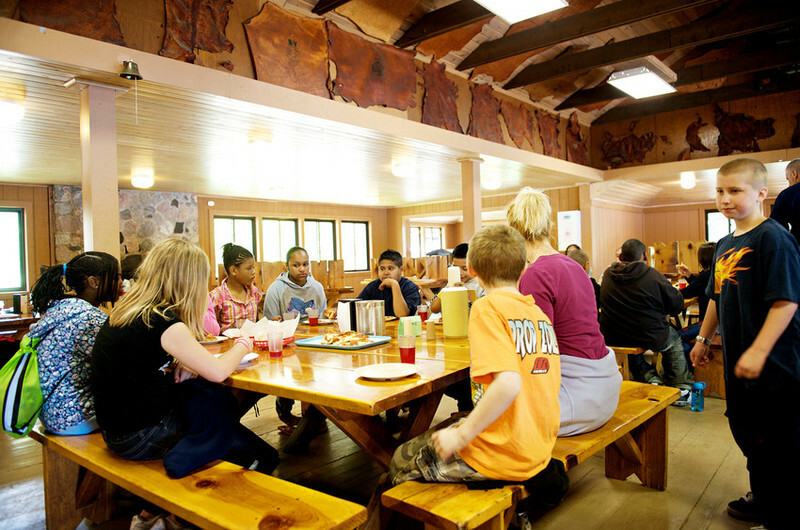 We have had the privilege of serving campers, students, families, and guests at Camp Henry since 1937. 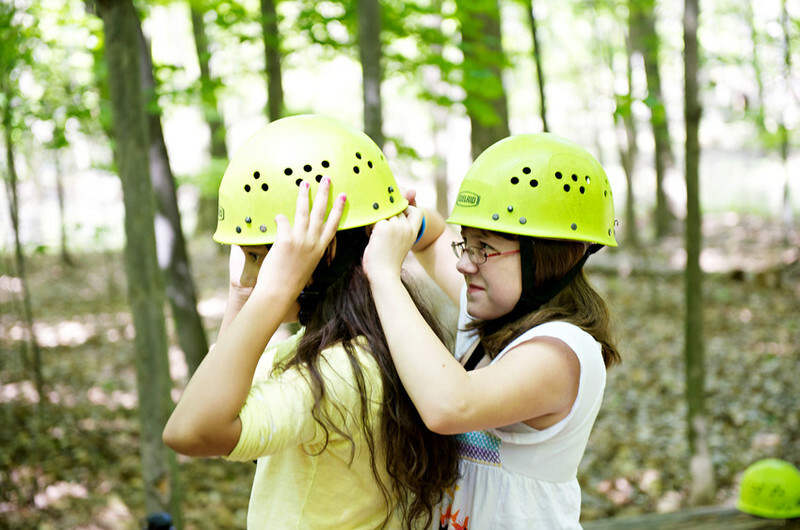 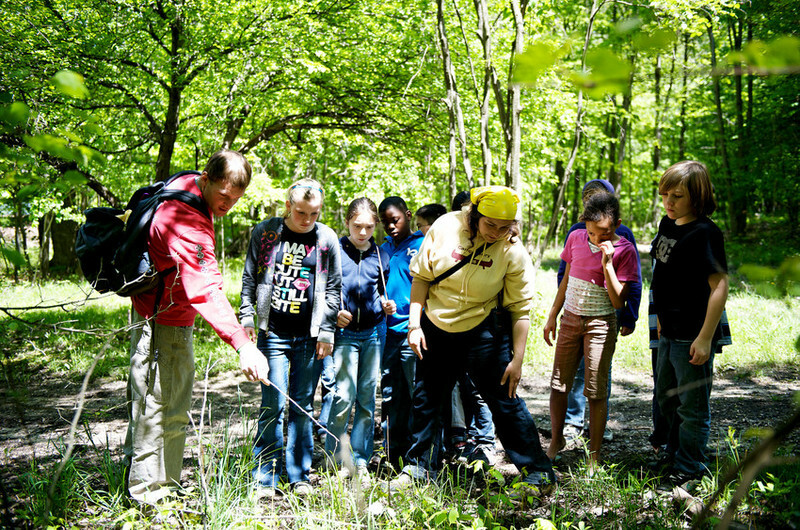 We believe that a camping experience at Camp Henry has the capacity to transform lives in many ways. 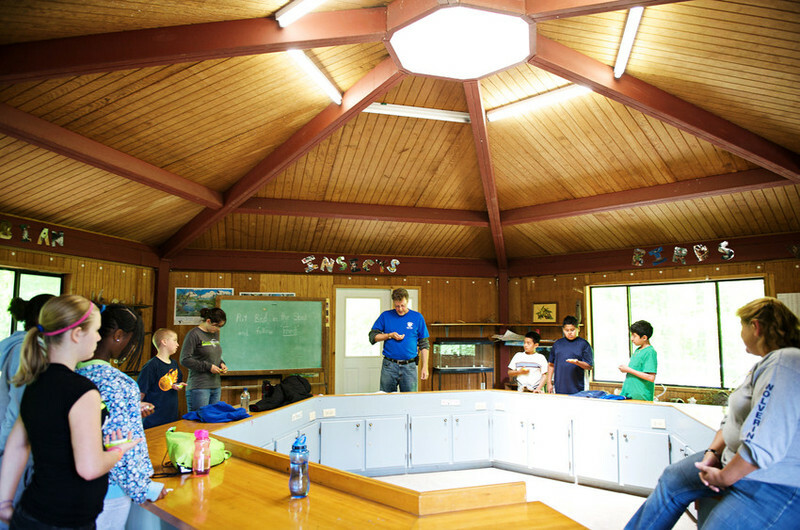 With such a concentrated amount of time, a beautiful natural environment, intentional camp programs and activities, opportunities to try something new, and being surrounded by positive Christian role models - the combination is perfect for enhancing and positively changing the lives of campers and guests who come to Camp Henry.